Taylor was raised on the shores of Lake Erie in northern Ohio. Her path through the arts began in high school, when she started teaching herself to draw and paint realism. 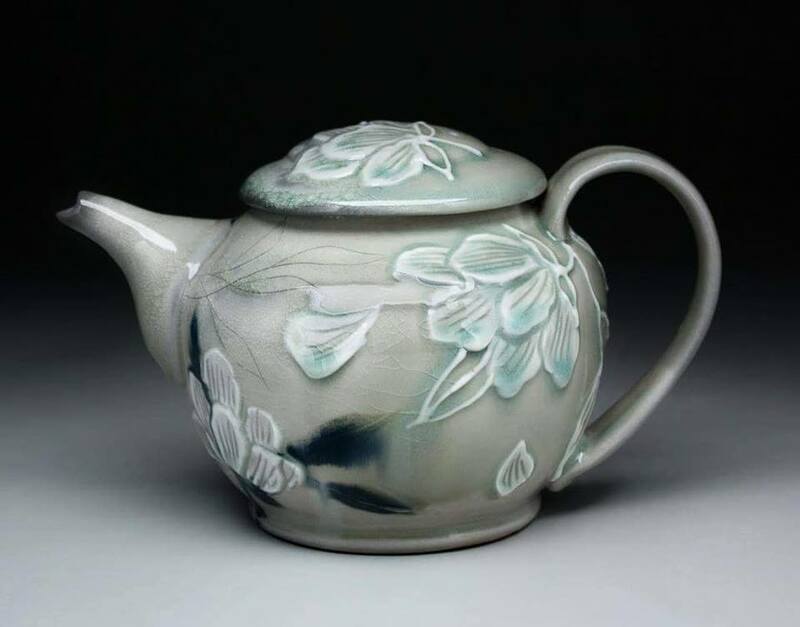 As an undergraduate student, she studied illustration and metalsmithing, before finally settling into ceramics in late 2015. She earned her BFA in Ceramics and Metalsmithing at Bowling Green State University in 2016, where she studied wood and soda firing under John Balistreri, and metalsmithing under Andrew Kuebeck. She has been recognized in juried exhibitions nationally and has received several notable awards, including the Athena Society Regional Artist Grant and the National 2016 NICHE Award for Student Ceramic Sculpture. 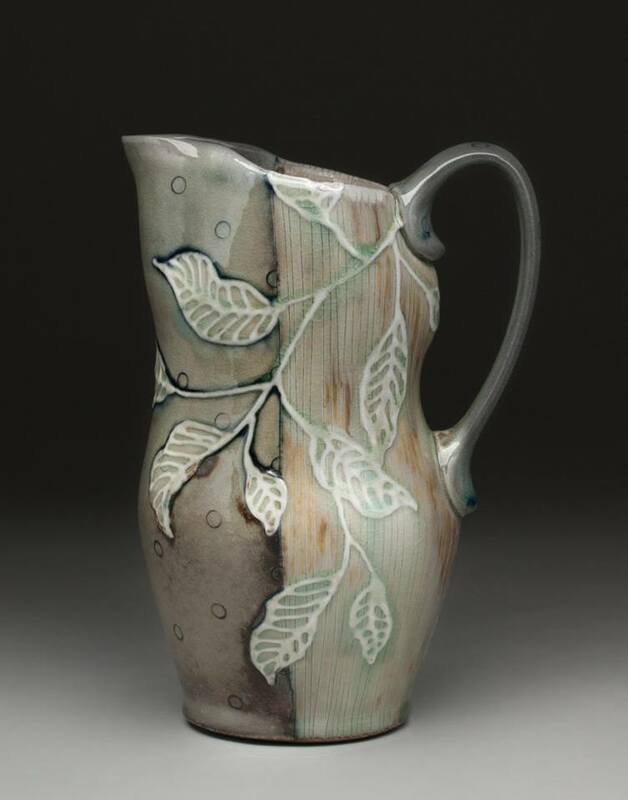 She is currently living and working in Wichita, Kansas as a post-Bacc student at Witchita State University, studying wood and soda-fired pottery with Ted Adler and Brenda Lichman.